At the SoulPath Institute, the Tao (pronounced the Dow), is the foundation of all of our work. The Tao represents the fundamental nature of the universe, the origin, the creator. The Tao, loosely translated, means your path or your life’s journey and it cannot be accurately defined, but it is experienced by all. The Tao cannot be accurately defined nor expressed in words. In this way, it mirrors quantum mechanics, in that it can be observed and experienced, but never fully defined or understood. In Taoism, Buddhism and Confucianism, the object of spiritual practice is to become ‘one with the Tao’, so synchronize with the pulse of nature, to allow and experience non-resistance. The Tao is the natural order of the universe. The Tao keeps the world balanced and flowing. The Tao is related to chi, the essential energy of ‘all’. The Tao is your being-ness; your deep knowing that you are more than your physical body and that the purpose of your life on Earth is to make a difference. The Tao is accepting that you are here for only one reason — the evolution of your soul. The Tao shows that your life has seasons – spring, summer, autumn and winter; that there is a constant opening and closing of energy for all of us; that this is a natural unfolding process; and that this is something to be embraced – not feared. The Tao teaches that the fundamental law underlying everything in the universe is utterly plain and simple, no matter how complicated life may appear. 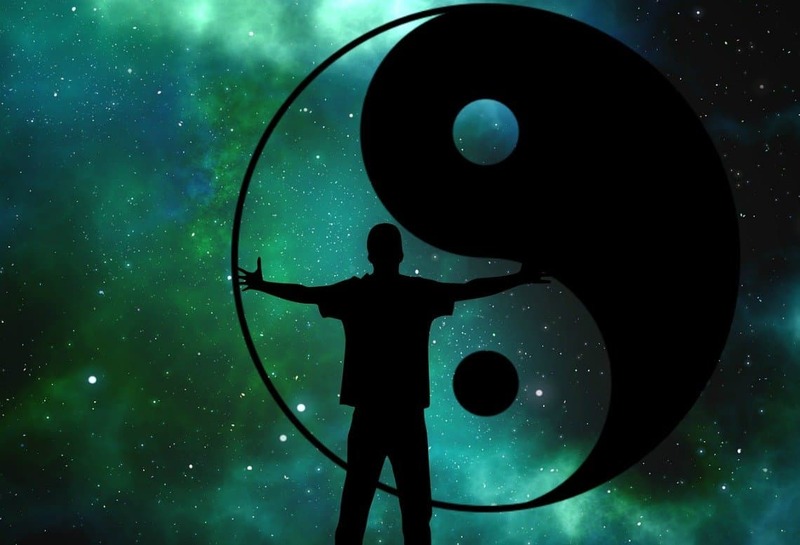 The Tao is intrinsically connected to yin and yang (the tai chi) and to the eight original building blocks of nature called trigrams — heaven and earth, wind and lake, thunder and mountain, fire and water. The Tao is accepting that you are only here on Earth for one reason – the evolution of your soul — and this is accomplished through experiencing negative collapsed energy and choosing positive expanding energy. The eight trigrams of the Tao together form the yin-yang or tai chi: thunder, water, mountain, earth, lake, fire, wind, heaven. Your life becomes a process of accepting and working within the flow of positive expanding energy and negative collapsed energy; between the yin-yang and the eight trigrams of nature. As you accept your soul’s plan for this lifetime, your soul’s desire for a life experience – you also understand that this planet that you live on is a creative environment and that with your free will you are creating your life. Through the teachings of the Tao you deeply appreciate that you are more than your physical body and that you are all connected to each other. That when one part is out of balance, all parts are affected and that life is all about flow, about non-resistance and accepting. Disclaimer: The views, opinions and positions expressed within this guest post are those of the author alone and do not necessarily reflect those of Pausitive Living. We accept no liability for any errors, omissions or representations. interesting, I learned a bit more about tao today. This was interesting to learn about Tao. Thank you, this was interesting.